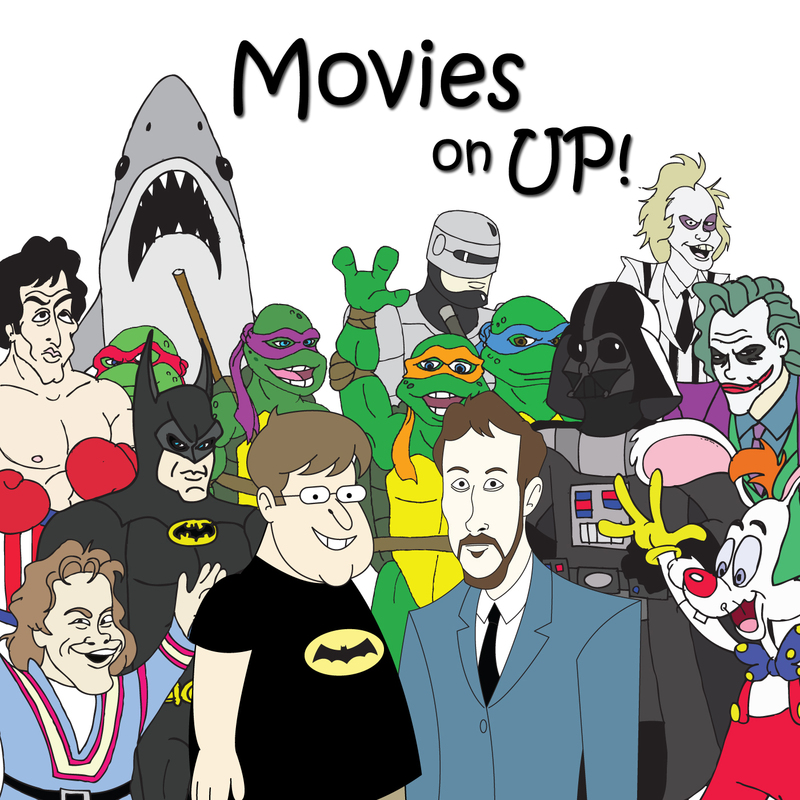 Prey for Reign | Movies On UP! 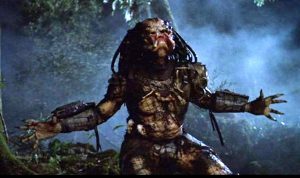 Don’t look now, but the commando formally known as Hawkins brings back everyone’s favorite extra-terrestrial big-game hunter, the Predator in this week’s The Predator. Shane Black is no stranger to this podcast, so in the interest of not spending another episode drooling all over the man, we’ll break down John McTiernan’s 1987 franchise-starter.